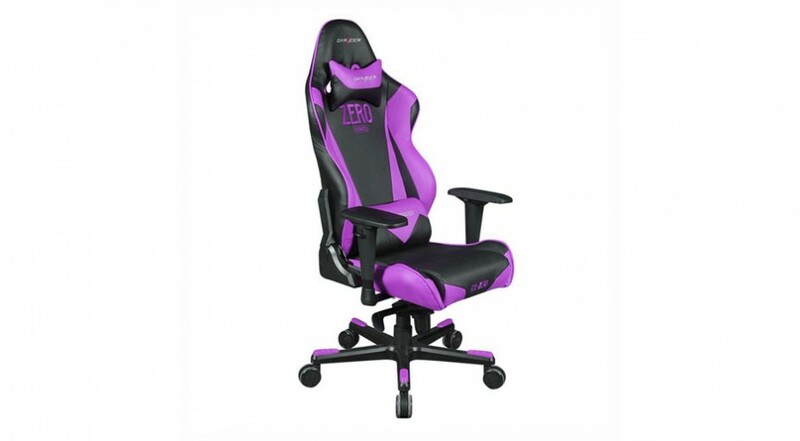 Categories: Gaming Chairs, Lounge Chairs. 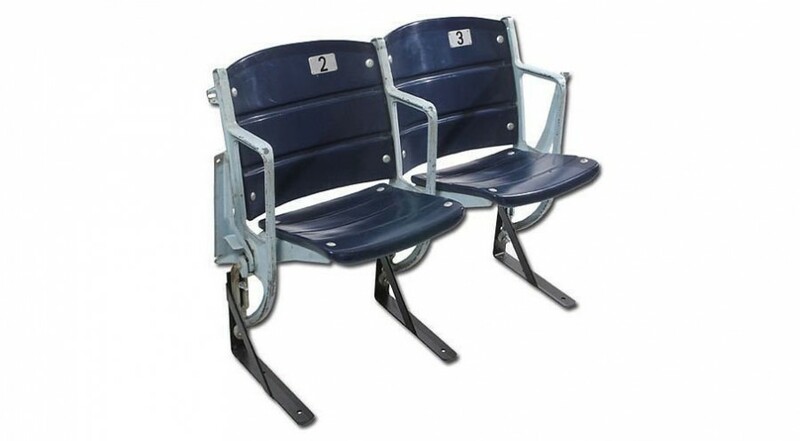 Tags: chic, gaming chairs, lounge chairs. 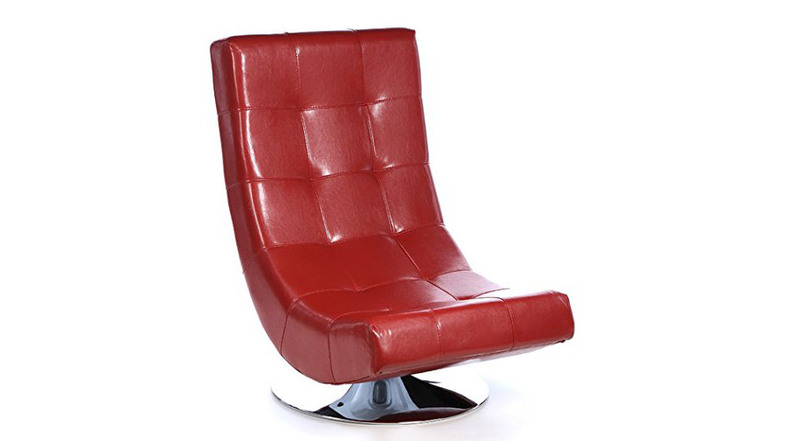 An excellent addition to your media/ gaming room or lounge, this Chic Gaming Lounge Chair brings modern flair and ideal comfort for any gamer. 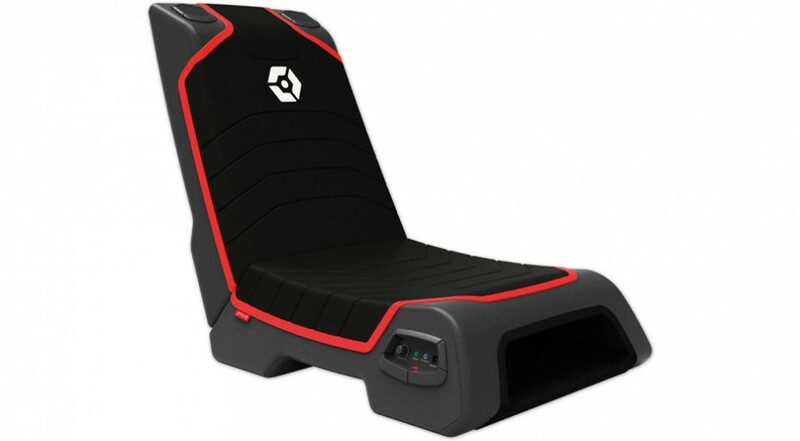 Start an epic gaming session, safe in the knowledge that you will sit comfortably without distraction. 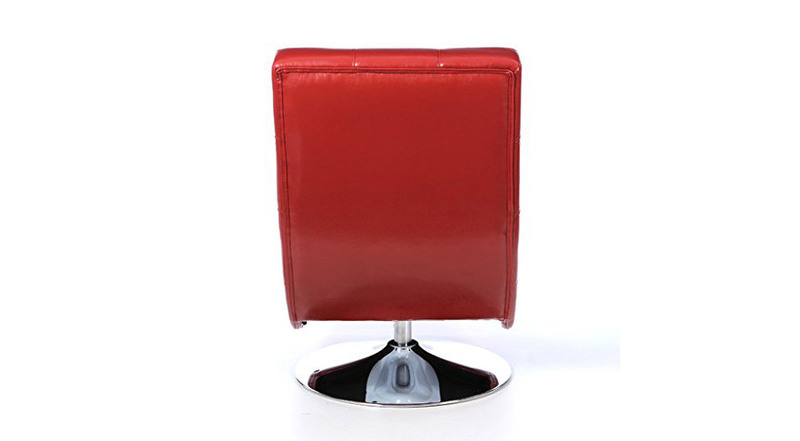 If you do need to move, then the chair’s swivel functionality comes into its own. 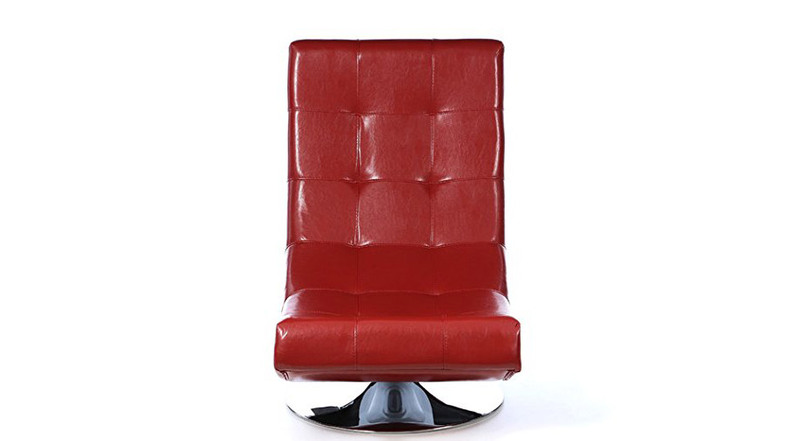 But, if you want to use this chair in your lounge, don’t fear, the Chic Gaming Lounge Chair will add an element of glamour and sophistication that everyone will love. 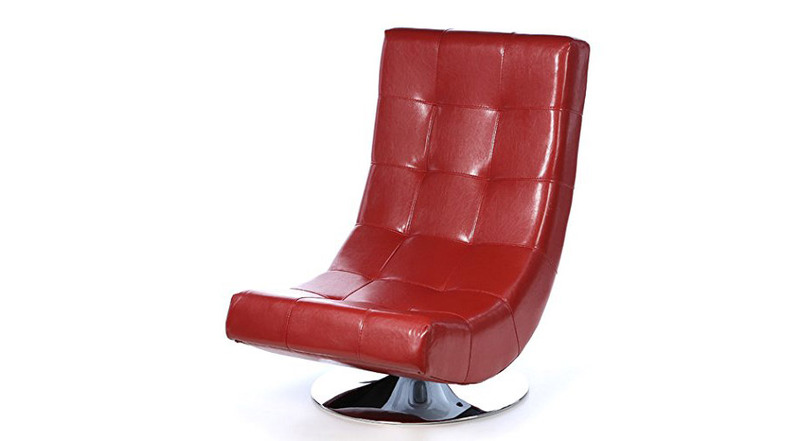 This suave looking arm chair features premium faux leather upholstery that is comfortable and durable. Chair weight: 180 pounds.